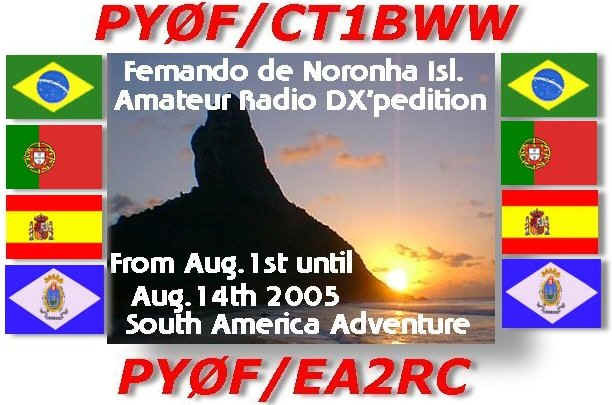 DAR A OPORTUNIDADE AS ESTAÇÕES QRP-BAIXA POTÊNCIA DE TRABALHAREM ESTA ENTIDADE DO DXCC, ILHA DO IOTA, ETC. PREPARAÇÃO PARA UM NOVO DESAFIO, UMA NOCVA EXPEDIÇÃO. 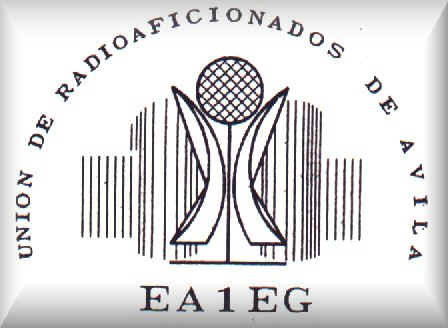 AVALIAR AS NOSSAS CAPACIDADES EM TRABALHO DE EQUIPE DE APENAS DOIS OPERADORES. Last updated: Maio 06, 2005.WebMaster [ct1bww].